We look forward to helping you experience everything this area has to offer. From world-class outdoor sports to family-friendly activities in our mountain rivers, forests and trails, the options are virtually limitless. Our region is also a food-lovers paradise, and the depth in award-winning chefs rivals any city, large or small, in the country. The cultural scene is equally strong, with hundreds of galleries and venues providing top-notch art, music, and theater. Welcome to the historic Monte Vista, the perfect home base for your trip to Western North Carolina, one of the most beautiful places on Earth! The Town of Black Mountain was founded in 1893. 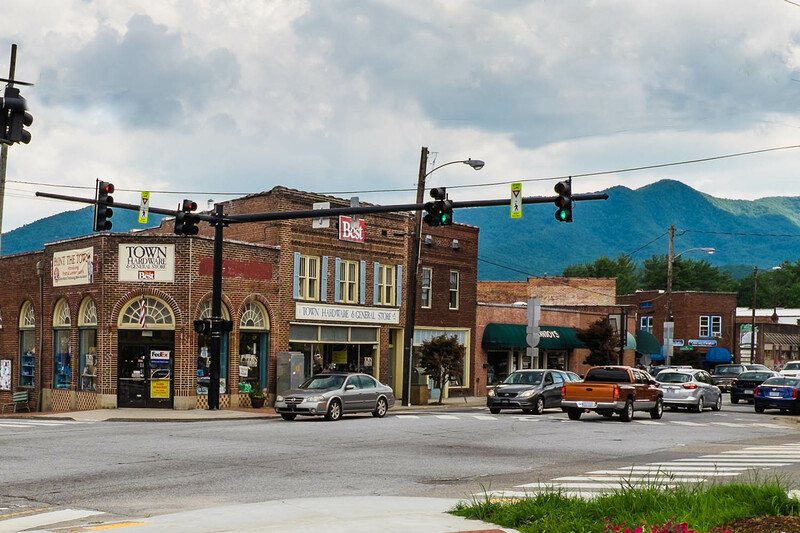 The official town website states: “At the time of incorporation, the Town of Black Mountain had become a major pathway for westbound immigrants, commercial trade, and the mountain railroad. This strategic location helped establish Black Mountain as one of the most prosperous and picturesque communities in the country.” The economy has changed through the decades, from subsistence farming to manufacturing to tourism-based. With beautiful views, a deep history, and many options for exploration and adventure, Black Mountain is thriving and well poised for the future! 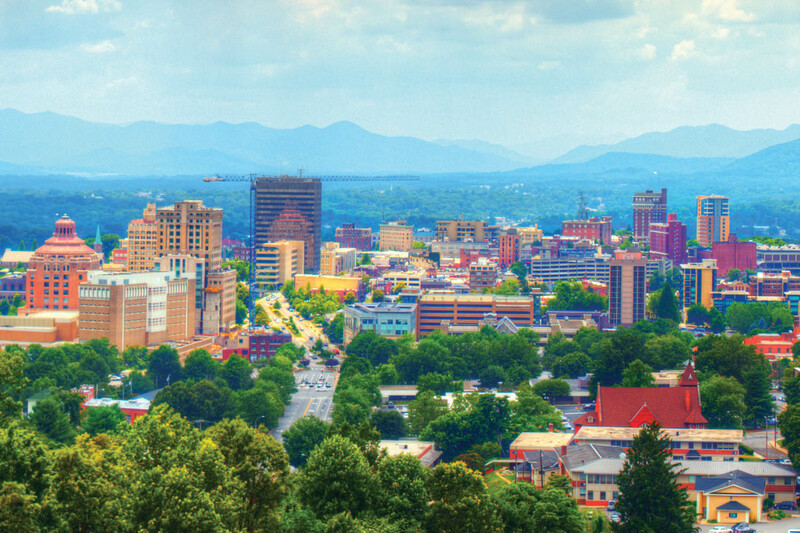 One of the liveliest small cities in the country, Asheville is a quick fifteen-minute drive from the Monte Vista. Asheville’s event schedule is packed year-round with live music series (Downtown After 5, showcasing national acts with local openers every third Friday from May to September, for example), cultural celebrations (LEAF Downtown, held in early August, Asheville Oktoberfest, held in October, Shindig on the Green held on summer Saturdays, and many more), and outdoor activity events (Mountain Sports Festival, held annually on Memorial Day weekend, and many running, biking and paddling events throughout the year). Asheville is also home to more craft breweries per capita than any other place in the country. Check out the long-running Brewgrass Festival in September or Asheville Beer Week, a weeklong celebration of craft brewing held annually in late May. Visit New Belgium Brewing in Asheville, Sierra Nevada in Mills River, or one of nearly seventy breweries and cideries in the region and see why Asheville has been called “Beer City, USA”! 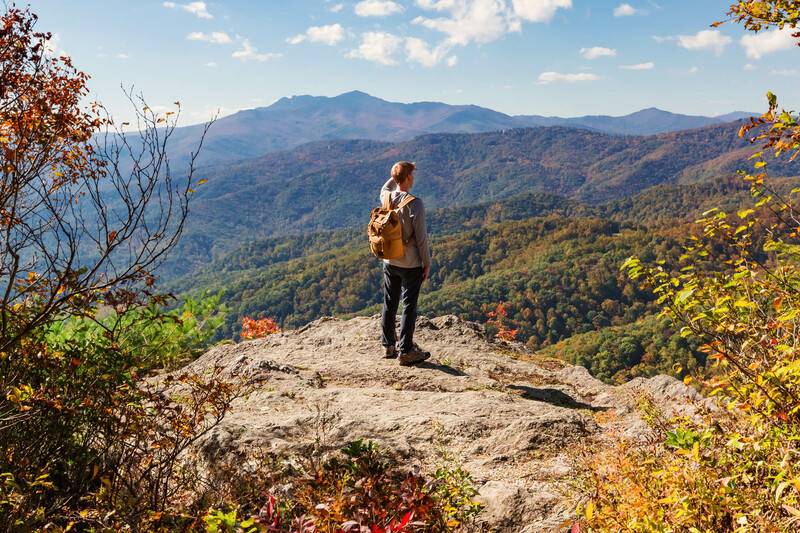 Western North Carolina is well known for fly-fishing, horseback riding, golfing, zip lining, whitewater rafting and tubing, wine and beer tours, hiking, mountain biking and more. There are options from mellow tubing trips down gorgeous rivers to more challenging whitewater rafting excursions. Our concierge is happy to help match you with the adventure of your choice. The Monte Vista is located within minutes of many of these activity options and nearby Interstate 40 provides easy access to deeper mountain adventures.